so this is a terrible picture i took last week. still. i am still at it! 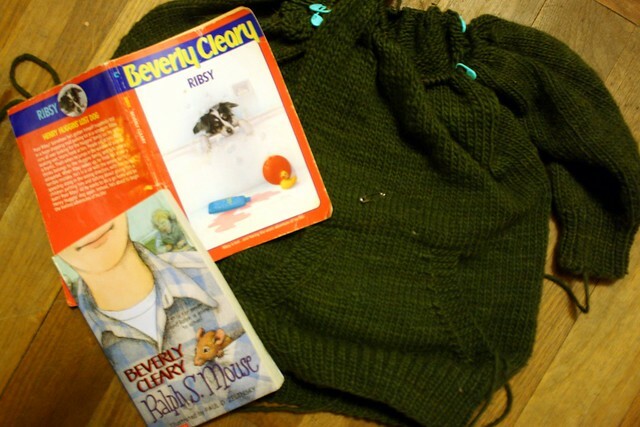 knitting and reading.